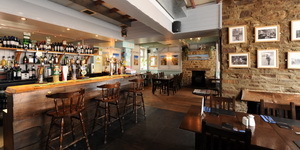 The Wayfarer Bar	Clean & friendly, perfect for your group	See our awesome menu! 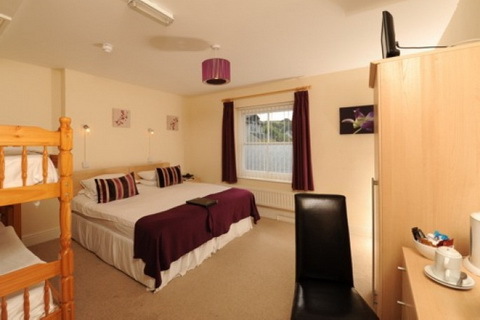 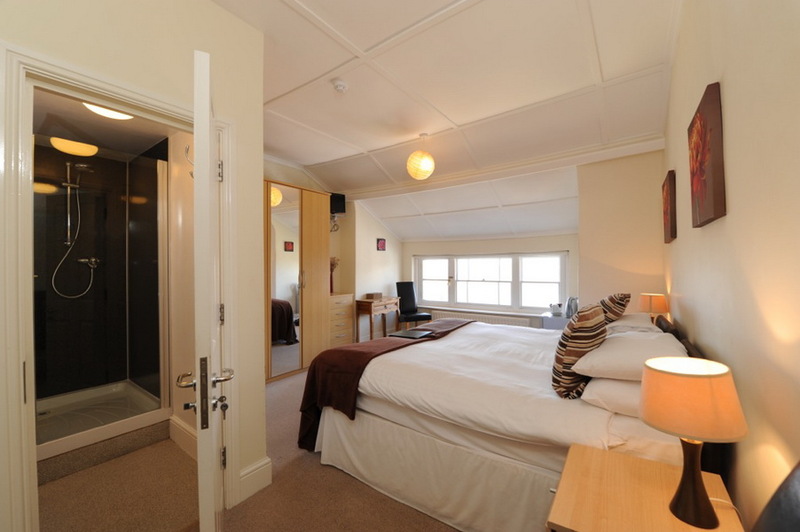 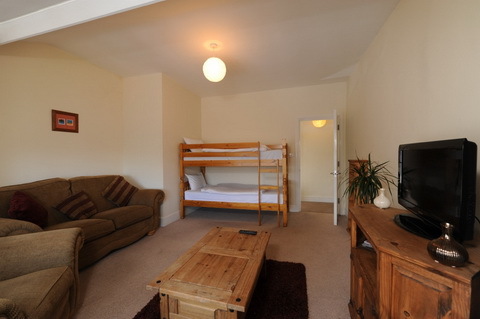 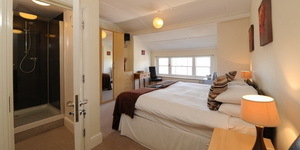 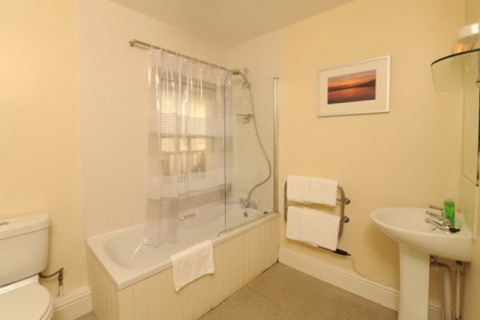 Family & Group Accommodation	Family, Friends and Groups	Beautiful rooms and beautiful views! 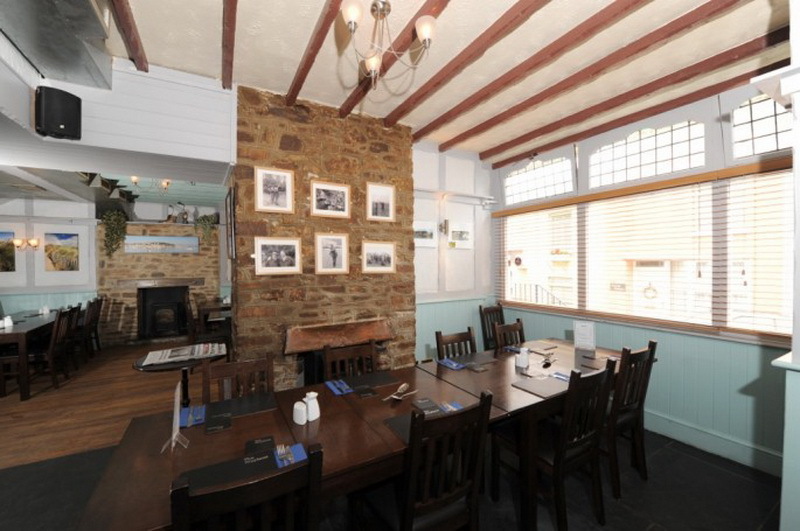 OUR NEW MENUS ARE NOW LIVE - Click here to see them and please pop round to try us out! 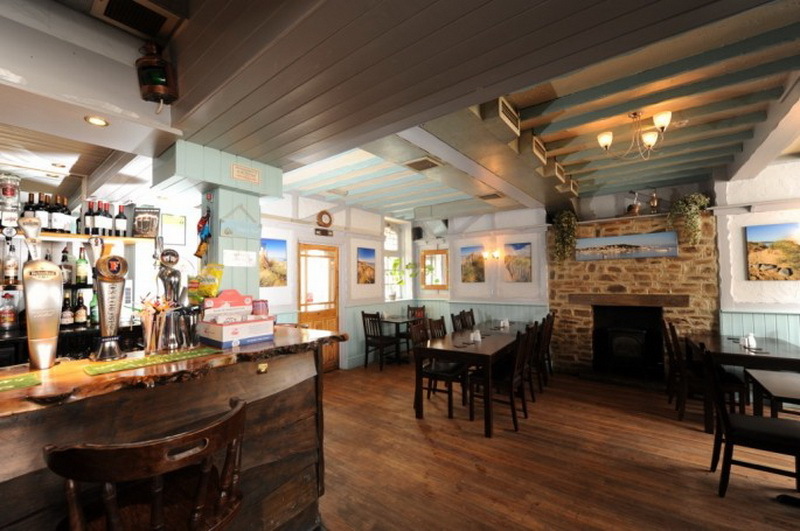 RELAUNCHING 13th Feb 5PM - Please come along and say Hi !! 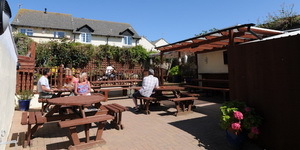 - Looking forward to meeting the locals! 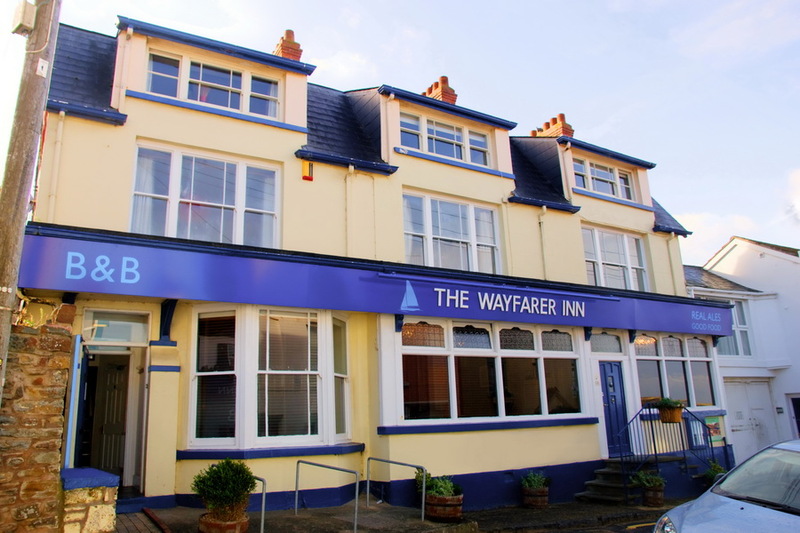 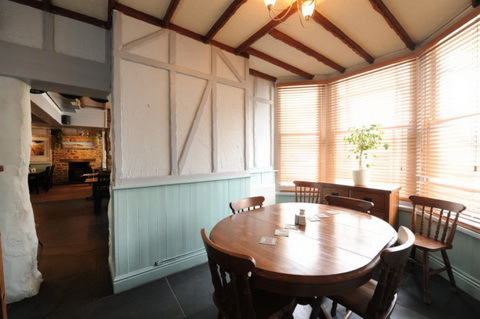 The Wayfarer offers bright and airy dining together with classic pub atmosphere. 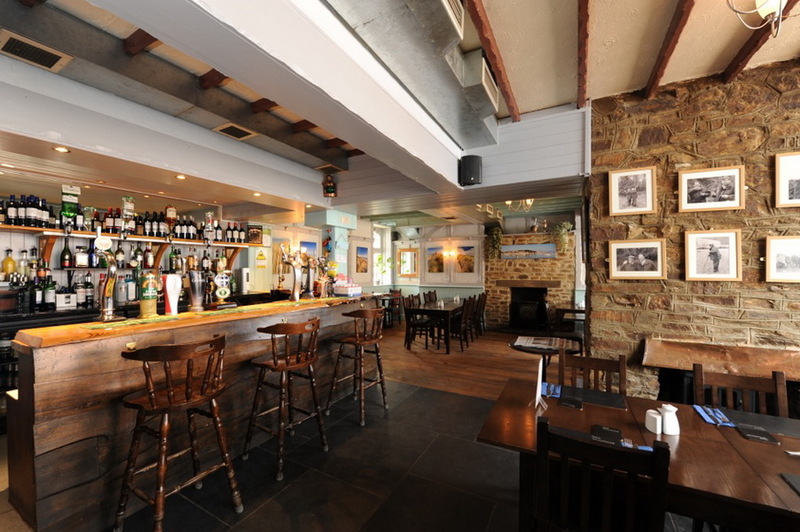 From our well stocked bar we offer cosmopolitan beers and real ales. 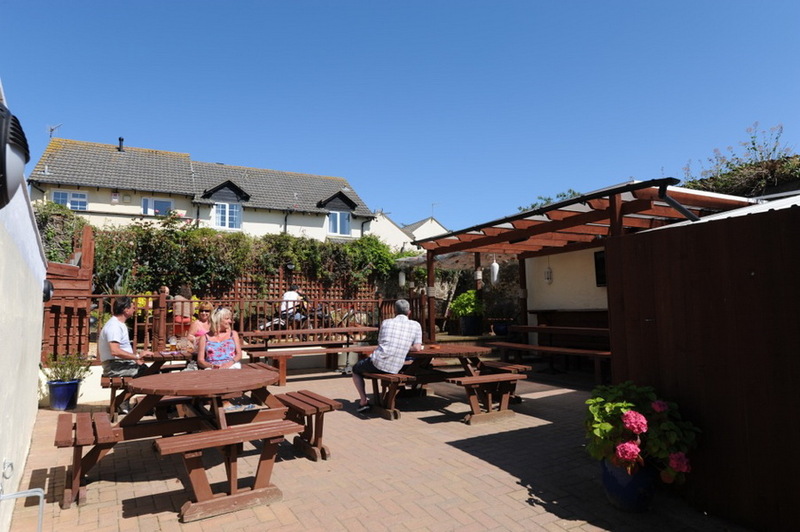 The Wayfarer Inn is one of the most well known and respected Public Houses in North Devon - we treasure our reputation, if we dont come up to expectations please let us know!